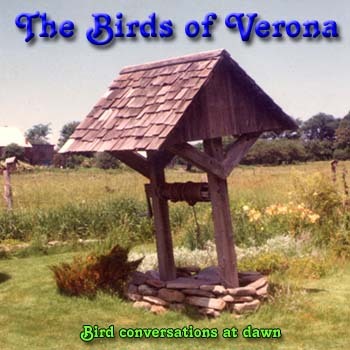 "The Birds of Verona, Bird conversations at dawn, was my first recording of this genre. I was 19, living at my Great-Aunt Betty's farm (which she calls "Verona") in South Burlington, Vermont in 1975. Having been raised a "city boy" from San Francisco, I was enthralled by the beauty of the natural sounds of the country as they were relatively undisturbed by the types noise pollution I had grown accustomed to. Betty's farm is a flyway for migratory birds. I discovered that in the peak of summer when the sun rises at about 4:30 am, the bird conversations are truly remarkable. Armed with a pair of Sony Electret Condenser microphones and a reel-to-reel tape recorder, I captured the first 48 minutes of bird song as the sun rose at a time when all but the dairy farmers were still sleeping. The texture and variety of these calls are delightful to hear as the birds rejoiced in the dawning of another beautiful day in Vermont. Using modern remastering techniques, tape noise has been removed from the original recording, revealing the clear sound of bird song and natural ambience. (an occasional truck drives down Cheese Factory Rd.!) 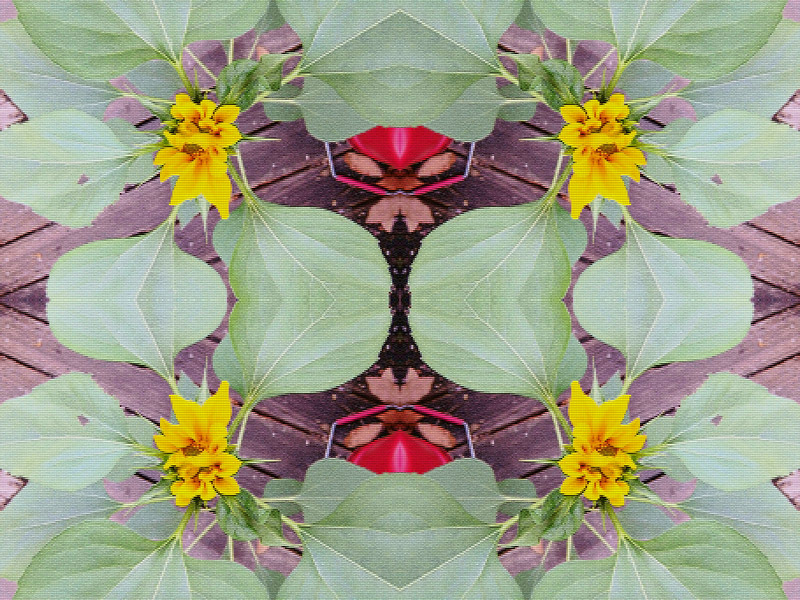 I hope you will enjoy this time capsule of rural Vermont sounds that has given me such fond remembrances over the years." Use PayPal to buy it now with your credit card. now available free with the price of shipping.